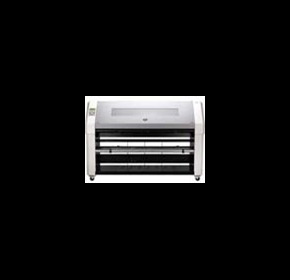 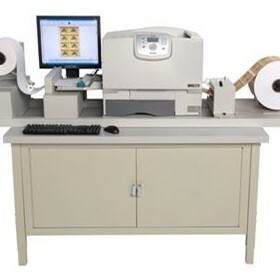 The Primera LX400 Colour Label Printer is ideal for ultra high resolution (4800dpi) short-runs label printing. 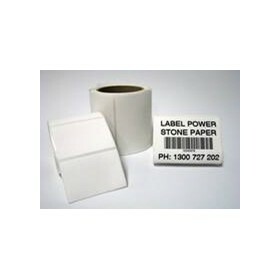 It can print labels up to 4.00" (101.6mm) wide. 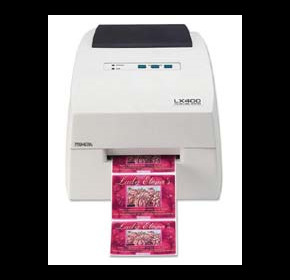 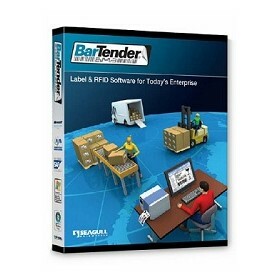 Each LX400 ships with NiceLabel™ SE design software, sample roll of high-gloss labels, ink cartridge and USB cable. 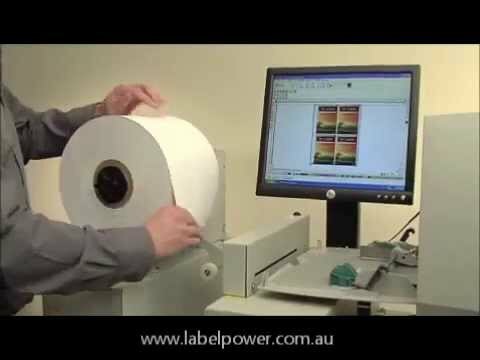 You’ll be printing full-colour labels within minutes of taking the printer out of the box! 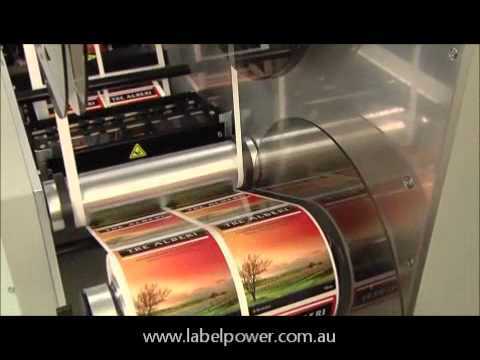 The amazing Summa DC3 Plus prints and cuts labels as small as 5mm x 5mm right up to poster and banner sizes of 910mm by 6000mm. 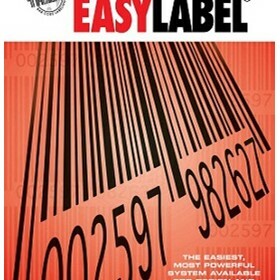 The glossy vivid colours are outdoor durable for up to 5 years outdoors with no lamination reqd. 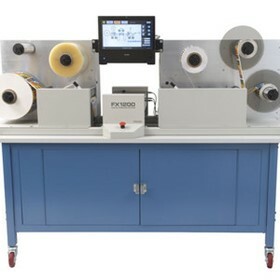 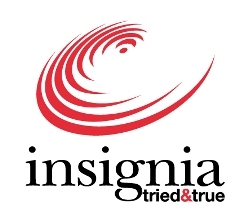 This makes it the obvious alternative to screen printing for short run labels, signs, vehicle wraps and posters.